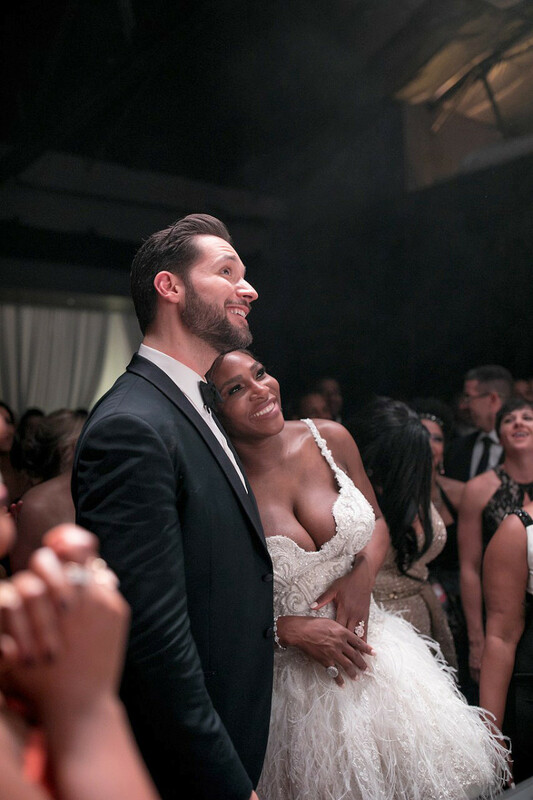 Serena Williams and Alexis Ohanian’s Wedding Day. 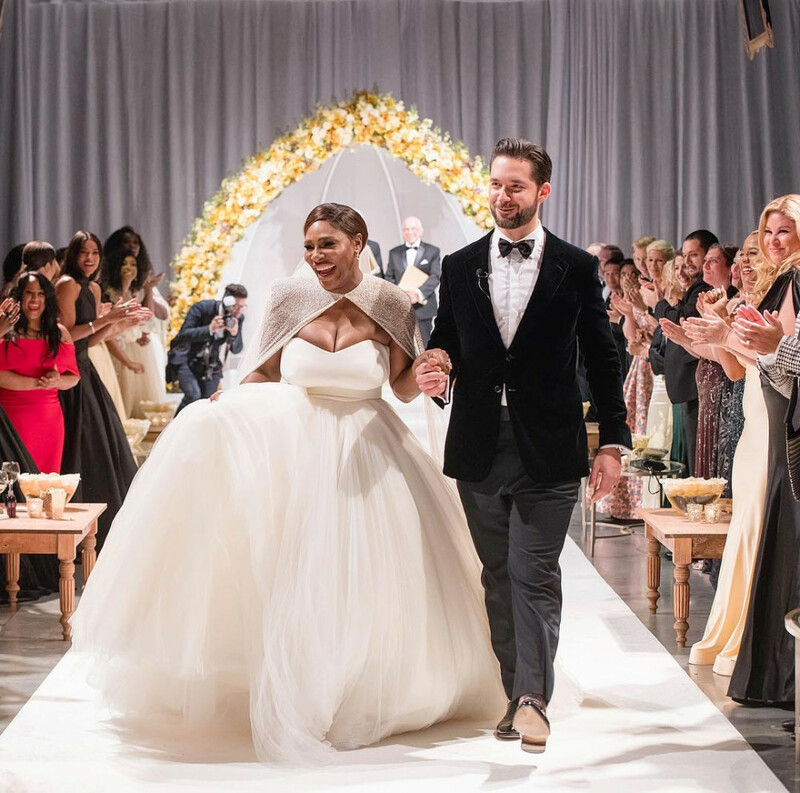 Serena Williams married Reddit co-founder Alexis Ohanian in a stunning wedding of the year ceremony on Thursday, November 16, in front of many family and friends. 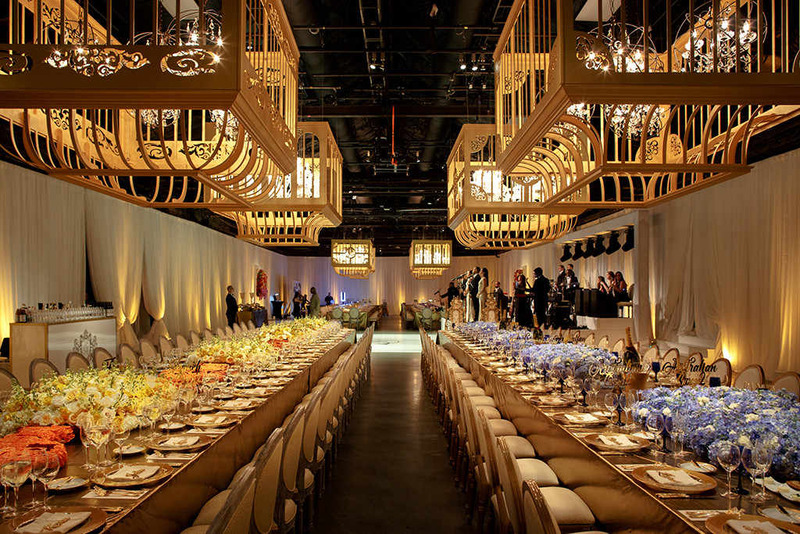 The celebrity wedding, held at the Contemporary Arts Center in New Orleans, was a very romantic affair, attended by A-list celebrity guests including Beyoncé and Kim Kardashian. The newlyweds chose to exchange their special vows on November 16 as a way to honour the birthday of the Reddit cofounder’s late mother, according to Brides.com. 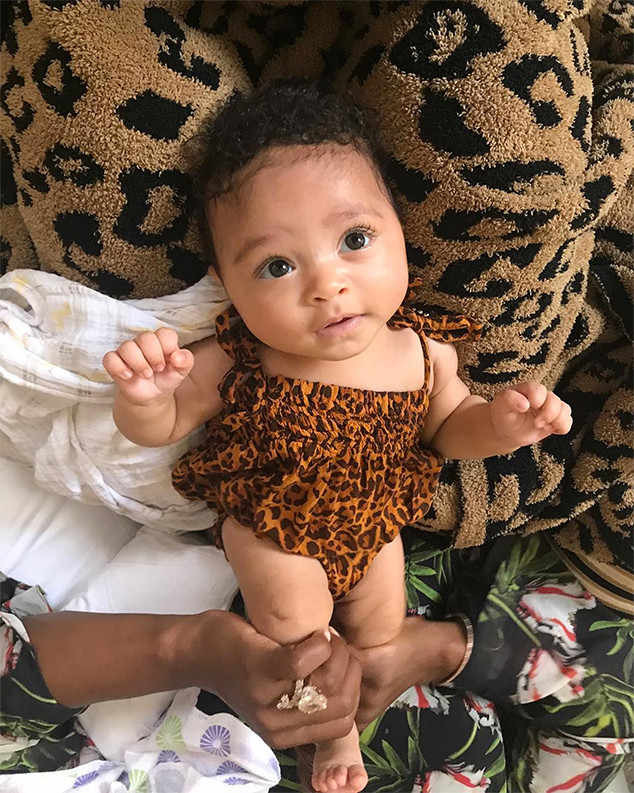 Serena’s sister Venus Williams elegantly served as a bridesmaid and the newlywed’s 2-month-old daughter, Alexis “Olympia” Ohanian Jr., wore a cap-sleeve dress and knit booties with bedazzled straps. The bride looked stunning in a Sarah Burton for Alexander McQueen wedding dress while the groom looked so dashing in a dark royal blazer. The tennis champ quickly changed into an equally stunning shorter dress for the reception party and teamed it with some unique one of a kind hand embezzled sparkly sneakers. Serena Williams is married and it was shouted out all over social media! 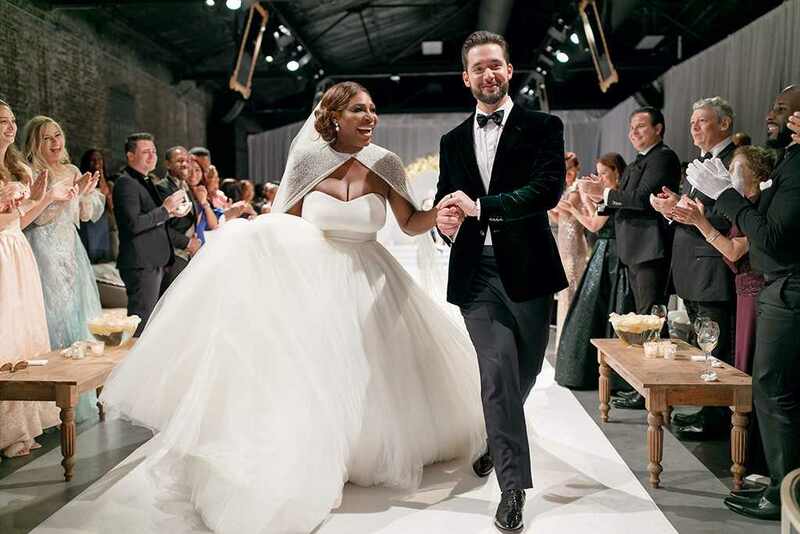 The tennis ace, now 36, married Reco-founder Alexis Ohanian. 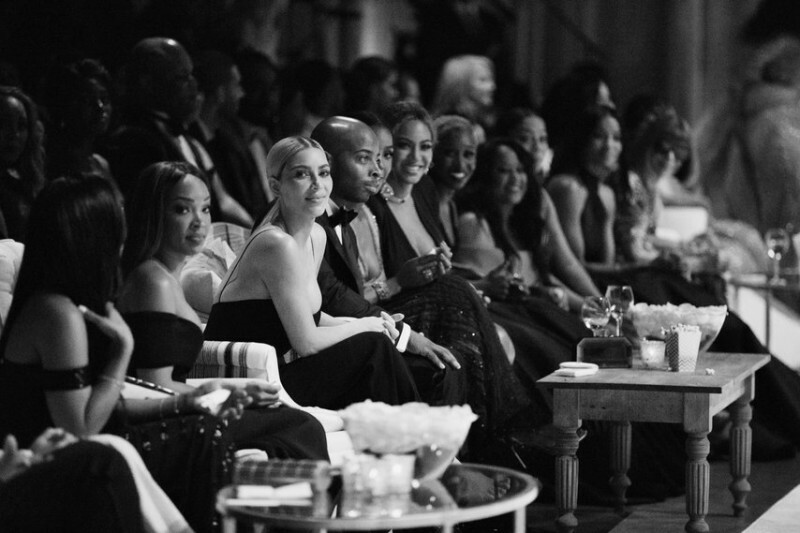 Some of the attendees included Beyoncé and Kim Kardashian. 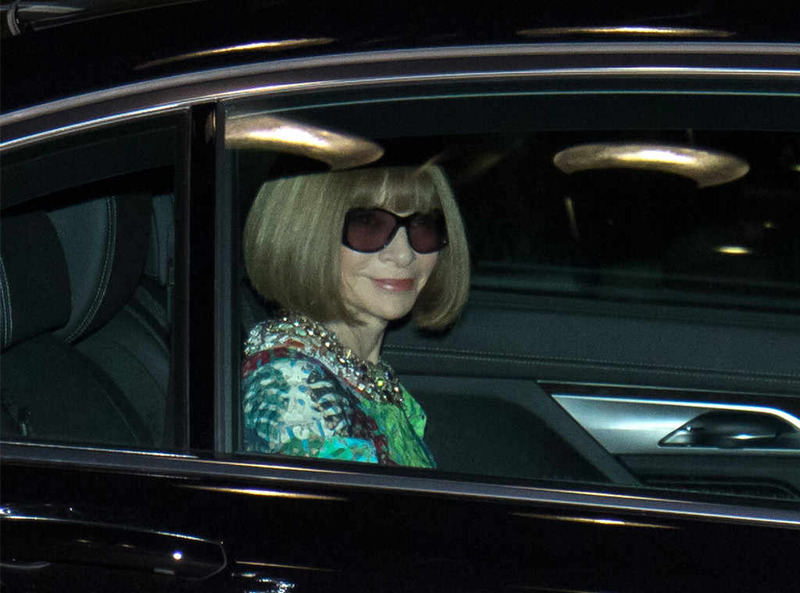 Before the big day, the couple were joined by several of their closest friends for a rehearsal and pre-wedding dinner, including Eva Longoria, Colton Haynes and Emeril Lagasse, who hosted the gathering at his Meril restaurant on Wednesday night. 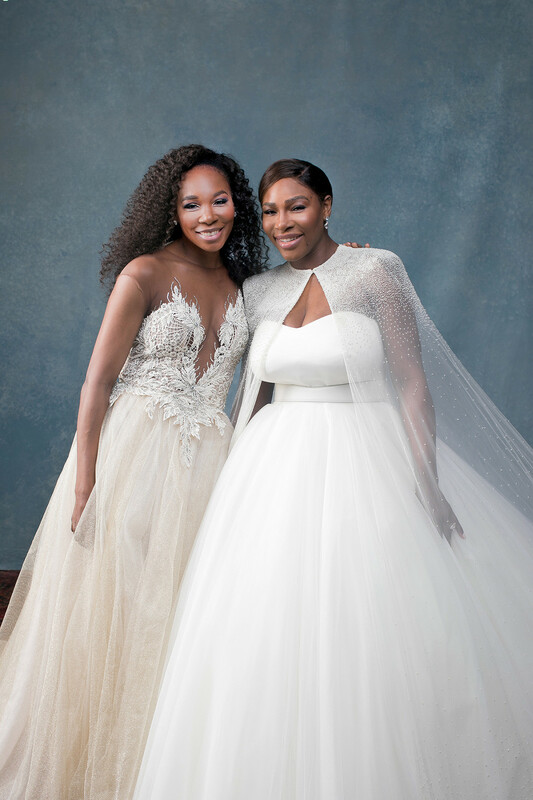 Earlier this month, Serena also celebrated her upcoming nuptials with a bachelorette weekend in New York City alongside her sister, Venus, and pals Ciara and La La Anthony. The wedding was such a huge day for the couple- everyone who was anyone simply had to be there. The photos of the two sisters together looked so sweet and when you see the pictures of baby Alexis, your heart melts. She is only 2 months old, but she is just so adorable. designer wedding planner – we would have loved to have been a fly on the wall – we so wanted to mingle with the A-listers and bring you other exclusive wedding photos.